China is without a doubt one of the strongest manufacturers in the world. This is due to cheap labour and due to the technology built over time. 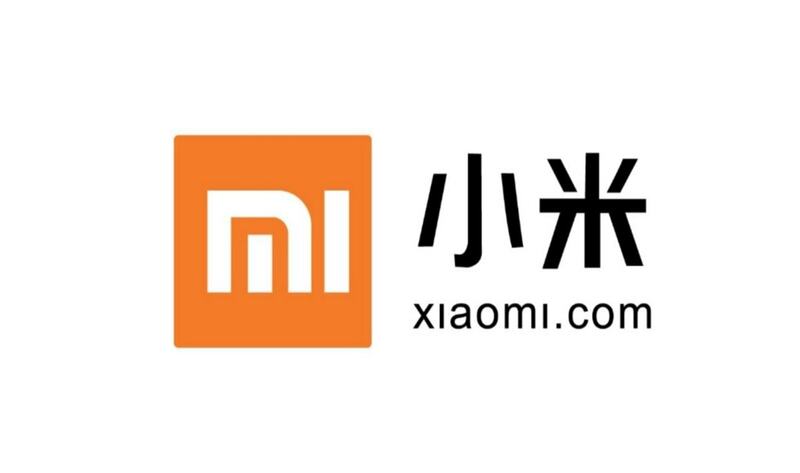 Xiaomi is a company from Beijing in China which manufactures Smartphones. Its Mi and Redmi range of smartphones are famous and well adapted to the market. 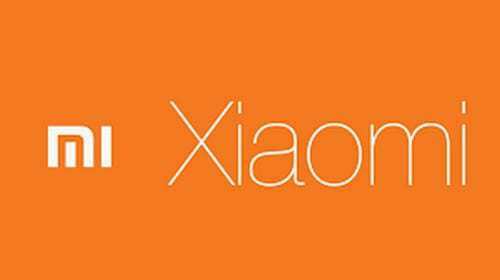 Here is the SWOT analysis of Xiaomi. Research and Development – Xiaomi invests heavily in R&D and it is a market follower but its major R&D expenses are towards cost advantage and not differentiation advantage. Offline Distribution – Xiaomi mainly sold through the flash sale but at times, it was difficult for customers to get their hands on a REDMI or MI model phone. This is because their offline distribution is not upto mark and Xiaomi phones sell mainly via E-commerce. Brand Building – Brand building methods such as Sales promotions, Trade promotions, ATL campaigns and BTL campaigns should be launched as regularly as possible to build a better brand image. Xiaomi is far behind Oppo and Vivo where BTL Campaigns are concerned. Product innovations & Differentiation – Being a market follower is tough and Xiaomi needs to get a step ahead by introducing highly differentiated phones which have innovative touches to it. More over, it needs to advertise these advantages to get more and more customers to buy their products.